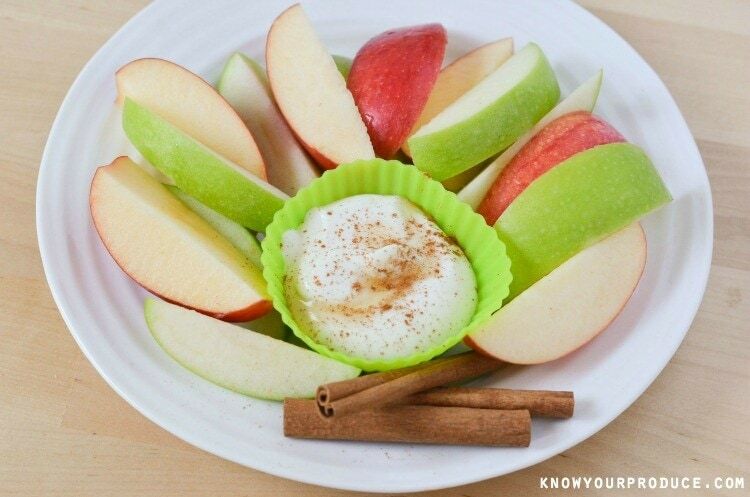 Fresh Yogurt Dip for Apples! It’s a simple yogurt dip for fruit, enjoy as an easy healthy snack. We love serving this refreshing treat with fall favorites like apple pears. 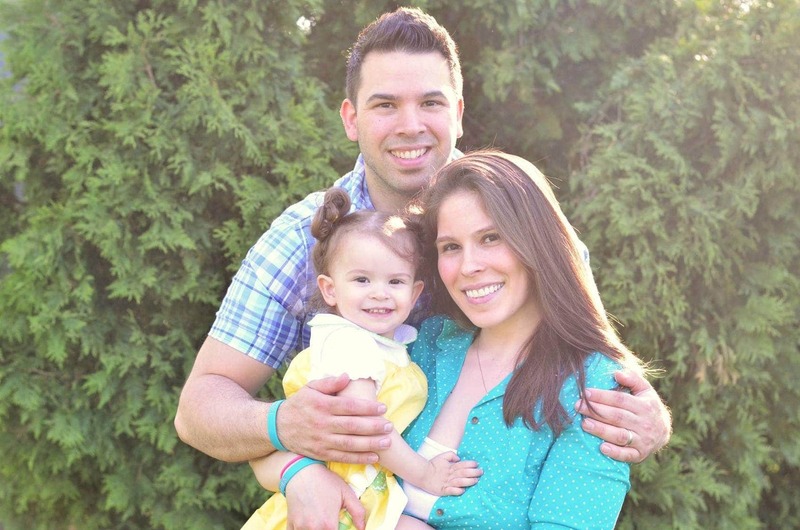 We’re all looking for healthy ways to get more fruits and vegetables into our diet. 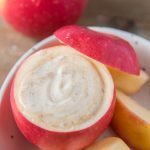 Dipping apples into caramel might not be the best option, but dipping it into this tasty homemade yogurt dip sure is! 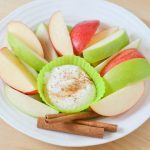 When you have fresh yogurt dip for apples in the fridge, you’ll be likely to want to nosh on apples more often. 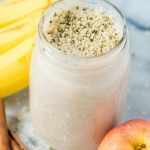 We love eating apples plain too, don’t get us wrong, but with this, you get a little more protein, and you can set it out for dessert. 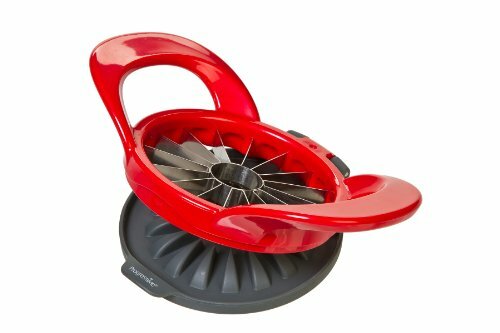 Prepworks by Progressive Thin Apple Slicer and Corer Right now we’re loving this thin apple slicer. 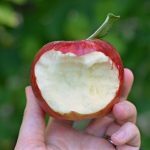 It not only cores and cuts your apple into slices, but cuts it into 16 perfectly portioned slices. It’s different than a traditional peeler and this one can make much more slices and they’re thinner meaning it’s better for little hands or when you’re baking tarts or pies. We like this particular apple slicer since it has a cover that protects fingers from the blades. It’s also dishwasher safe. 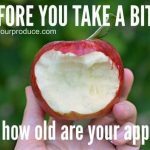 How old are your apples? When we make this yogurt dip recipe we like to use a variety of apples. We have even set out pears with this dip. 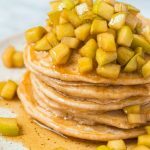 There’s no reason you couldn’t serve it with any fruit you like; we just happen to love it with apples and pears, it reminds us of fall. 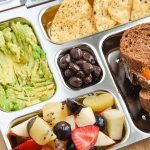 Serve it at home, take it with your lunch! If you don’t like cinnamon, simply leave the cinnamon out and just sweeten with maple syrup. Make sure that you’re purchasing plain yogurt, not flavored, or vanilla as those have more sugar. If you want vanilla flavored yogurt, you could simply add in a little bit of real vanilla extra or scrape off some beans from a fresh vanilla bean. 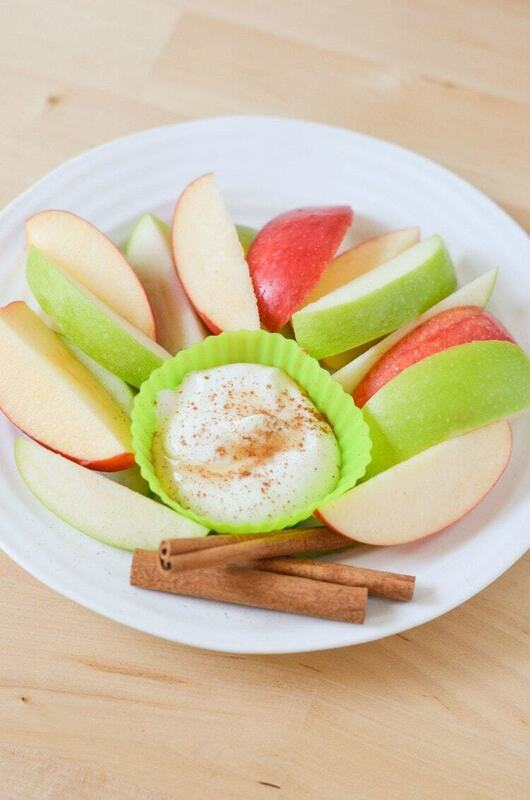 Fresh Yogurt Dip for Apples! It's a simple yogurt dip for fruit, enjoy as an easy healthy snack. 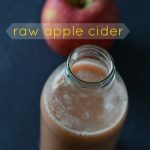 We love serving this refreshing treat with fall favorites like apple pears. 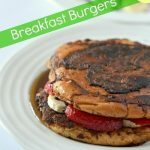 Mix the yogurt, cinnamon and maple syrup together. How fresh are your apples? They could be over a year old.